Vintage Old post card. 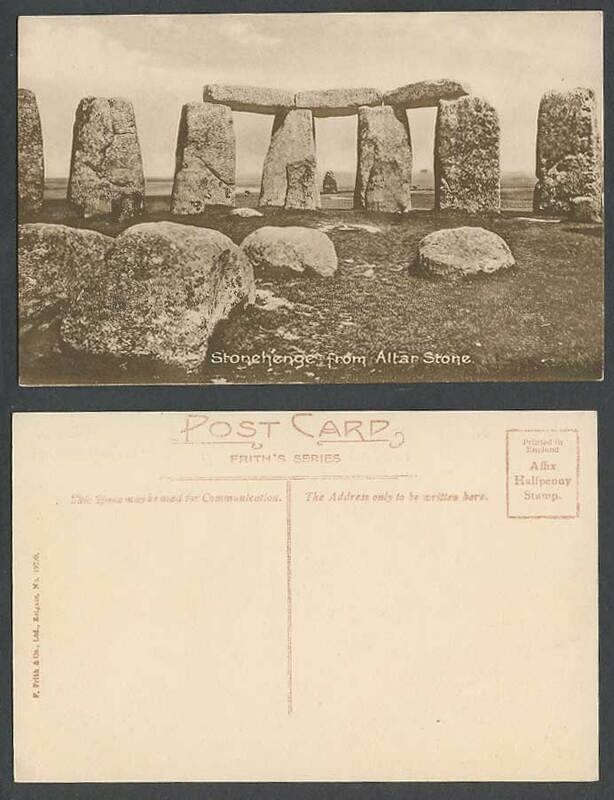 Wiltshire, Stonehenge from Altar Stone. Stones. Rocks. Frith's Series.